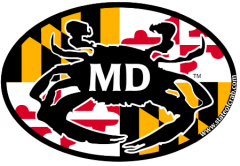 Smitty’s Haulin’, Inc. is a Maryland born, Florida based specialized marine transport company. We specialize in the worldwide transport of boats, yachts, RVs and exotic cars and more. 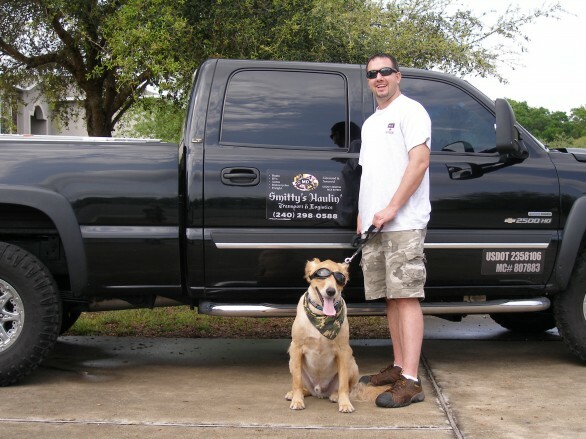 Smitty’s Haulin’ is owned by a former veteran law enforcement/ SWAT officer from the State of Maryland. We are a legal, licensed and commercially insured transport and logistics company DOT/ MC . We currently have 4 drivers which offer a combined experience of over 50 years in our area of expertise. Our Central East Coast location in Maryland and our newest Central Florida location allows us to provide some of the industry’s most competitive rates combined with the safest and most efficient delivery times without having to sacrificing our high quality of service standards. Smitty’s Haulin’, Inc. will provide you or your company with a safe, economical, and fully insured transport and logistical service that can be tailored to suit your specific needs. We provide more than just transport and logistical services so we invite you to explore our website to see if we can help you. If you have any questions please go to our FAQs page or feel free to contact us at any time.